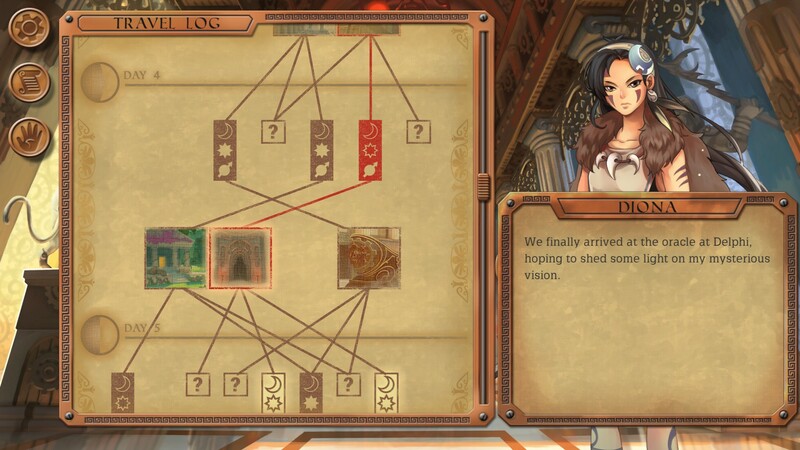 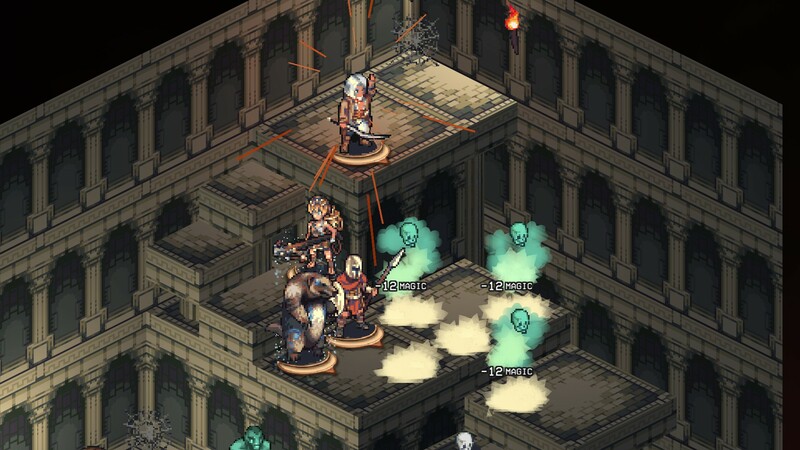 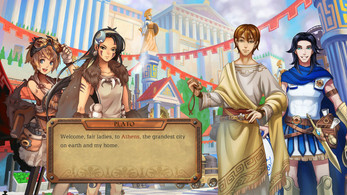 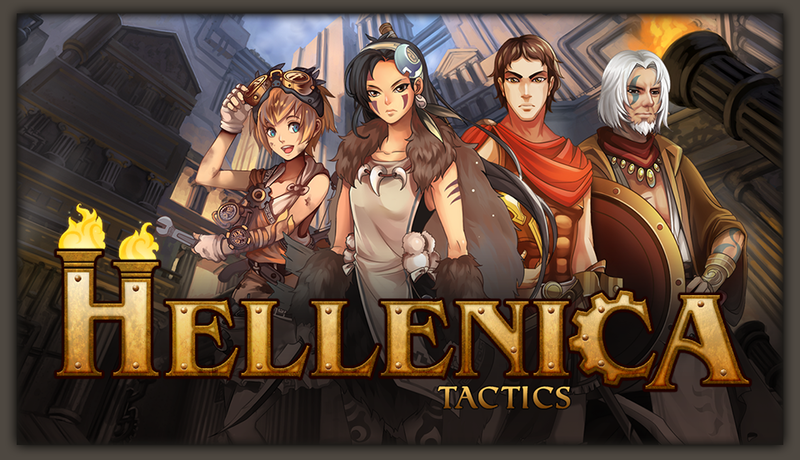 In this turn-based tactics RPG, you'll rewrite the history of an ancient Greece transformed by an industrial revolution. 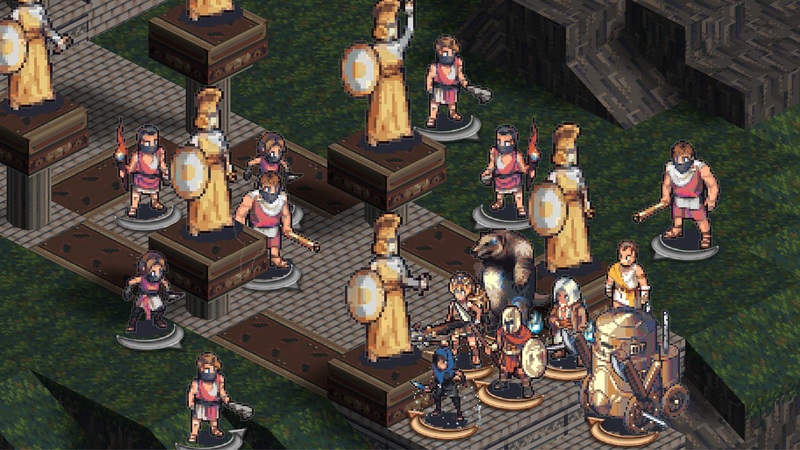 Customize your party's skills and navigate a labyrinthine storyline where your choices affect the path you take, the battles you fight, and the allies you meet along the way. 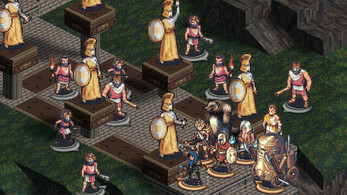 Old-school tactics combat, enhanced - Familiar Tactics mechanics coupled with many ways to manipulate the battlefield. 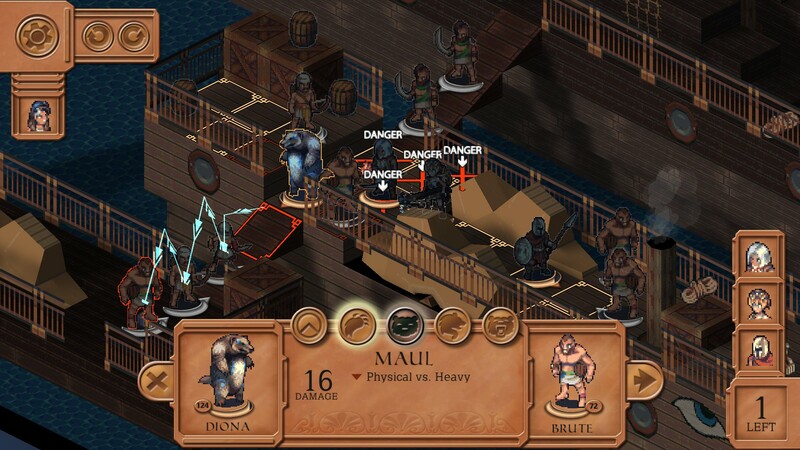 Push a bandit off a cliff, toss an ally to safety, and bounce a barrel down a line of unsuspecting harpies. 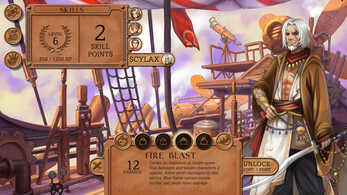 Customizable party abilities - Unlock party skills and customize your loadout before each battle. Skills never grow obsolete, but instead provide new tactical options for every situation. 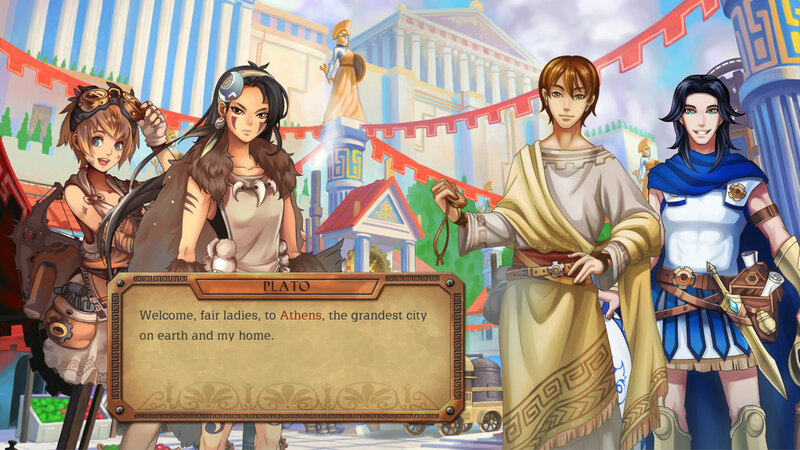 Custom narrative experience - Thousands of custom dialog lines ensure that characters recognize and respond to the actions you've taken on each of the paths through Hellenica's story.